Ogilvy & Mather is planning to reduce the number of agency brands within its global network in order to clarify its offering. 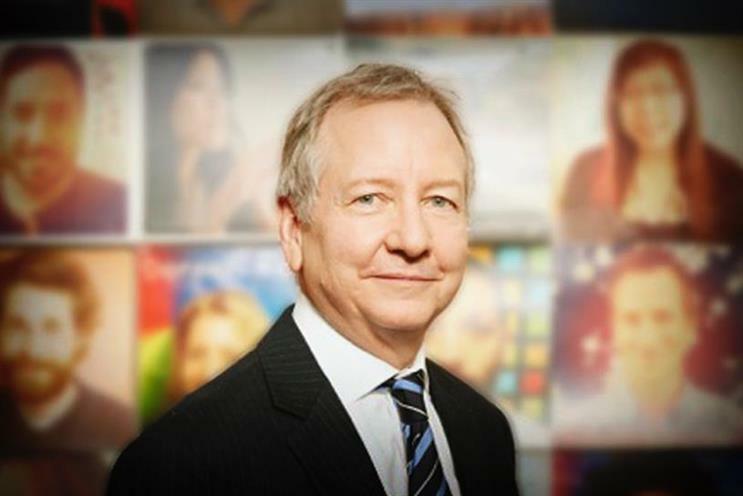 In an interview with Campaign, new worldwide chairman and chief executive John Seifert [above] said he has asked all his agency leaders to focus on simplifying the offering. "I want to be really clear that we’re about making brands matter," he said. There are 15 different entities with Ogilvy in their name under the O&M masterbrand. These include OgilvyOne, Ogilvy Change, Ogilvy CommonHealth Worldwide, OgilvyRED, OgilvyEntertainment and Neo@Ogilvy. Seifert said: "For me, the Ogilvy brand is our most valuable asset. In an era of great fragmentation, I want to ensure Ogilvy’s brand meaning and purpose is clear to all our stakeholders. In a world of so much choice, we need to constantly simplify its delivery so that the experience of working for and with Ogilvy is consistent and stands apart from our competitors." Perhaps the first casualty was Ogilvy Labs, the agency’s innovation facility, which was closed this summer. Seifert added that this process would not "dumb things down". He said: "Sometimes people think integration means a generalist view of the world. Nothing could be further from the truth in terms of our strategy. We want more specialist skills – we just want to make it easier for people to connect and work together." Seifert, who was named worldwide chief executive in January, this month also became worldwide chairman following the departure of Miles Young.